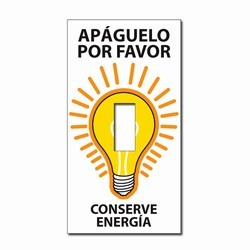 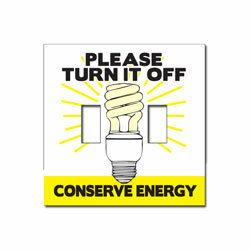 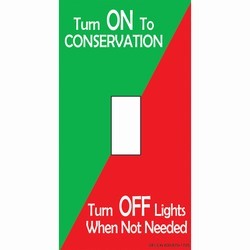 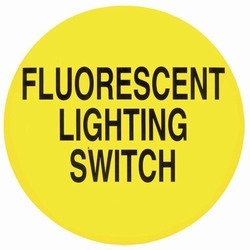 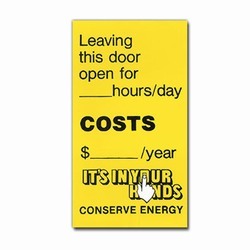 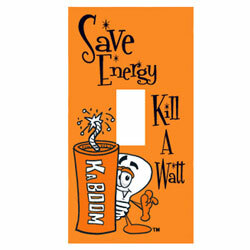 AI-edltsw112-04 - 2 Color Apaguelo Po Favor Conserve Energia Energy Conservation Lightswitch Decal - SPANISH 2 1/4" x 4 1/4"
AI-edltsw112-04 - 3 Color Apaguelo Po Favor Conserve Energia Energy Conservation Lightswitch Decal - SPANISH 2 1/4" x 4 1/4"
Spanish Language Lightswitch Plate Cover Energy Conservation Decal. 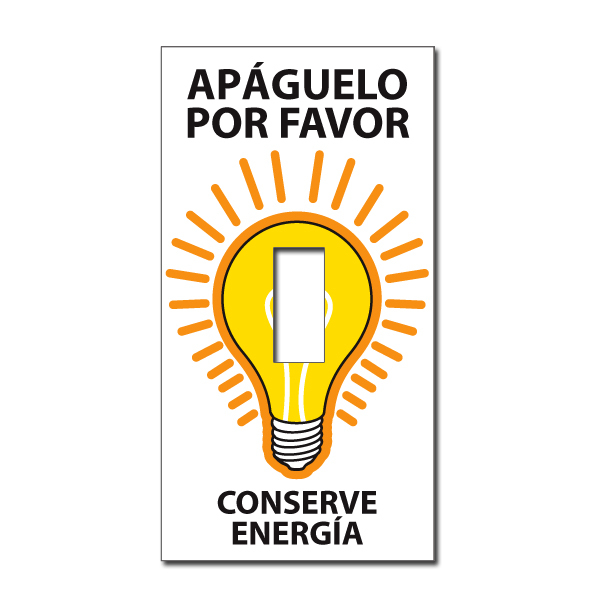 "Apaguelo por favor. 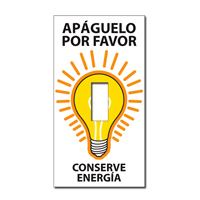 conserve energia"